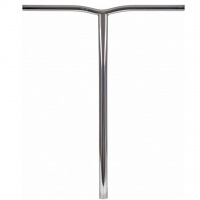 We stock scooter handle bars from Affinity, Apex, Aztec, Blunt, Crisp, District, Elite, Ethic DTC, Grit, Longway, Lucky, Phoenix, Raptor, Supremacy and Tilt. 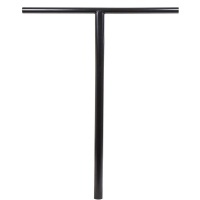 There is a big selection of T-Bars, Y-Bars, Back-sweep, Up-sweep, Pro-Curve and BMX style bars. 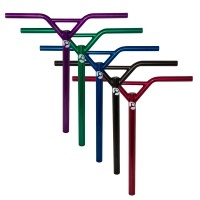 These bars range from super light titanium and aluminium to pro steel and chromoly. When fitting new bars to your scooter we recommend a triple or quad clamp. 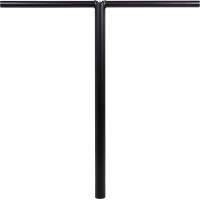 Make sure you have the right size clamp for your new bars as they all range from standard to oversized too. If you need help then just give us a call 01793 523244. 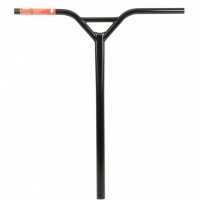 The 81 Custom Street Pro BMX Stunt Scooter Bars are made from High grade steel for extreme strength and durability. With added central brace for even more increased strength. 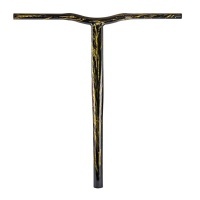 These oversized T Bars from Addict are a great addition. Oversized means that they should fit scooters such as the MGP VX7 and 8 aiding with pimping your scooter out. Built with 4130 American Chromoly Steel and TIG welding in Southern California by Riders for Riders, making it amazingly strong. 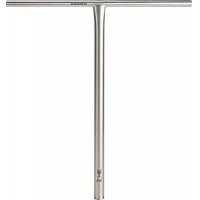 The epic V2 Soul bars from Blunt and Envy have landed this time with an Oversize option. 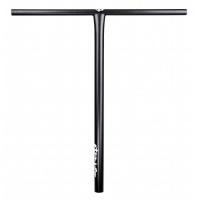 Sitting at 650mm high and 580mm Wide, These are the perfect bar for the larger rider. 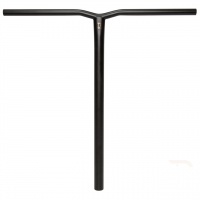 The super light weight Black Blunt Reaper V2 Aluminium Scooter Handle bars are excellent to save weight on your scooter and still ride super well. 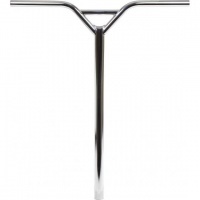 The super light weight Polished Blunt Reaper Aluminium Scooter Handle bars are excellent to save weight on your scooter and still ride super well. The long awaited V3 of the ever popular Reapers have finally arrived. 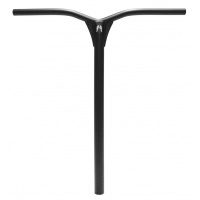 Formed from a new High Density Aluminium, the V3s are far superior with much greater strength. 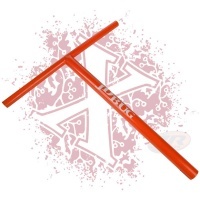 These oversized Grit Battle Bars stand out from the rest in some awesome colours. 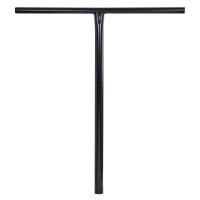 Featuring hydroformed aluminium these bars are 30% lighter, but with the same strength of steel. 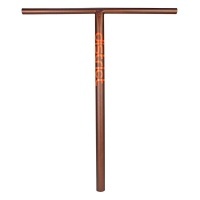 Bright Orange T Bars are super classic and will fit threaded and threadless forks. Brighten up your dark custom with a flash of colour. 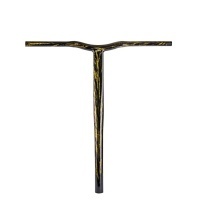 Bring the Yellow T Bars onto a custom scooter with a black deck and it looks awesome. 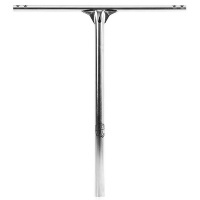 Classic T Bars are always in fashion and the JD Bug T Bars fit almost any pro scooter. 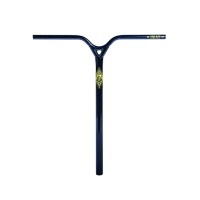 The Lucky Pry Bar is a top pick for many riders around the world finished in Chrome and looking more bling than Lil Waynes grill. 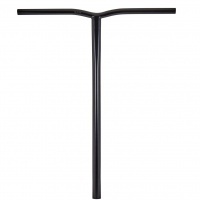 Exposed welding really shows the build quality of these bars. 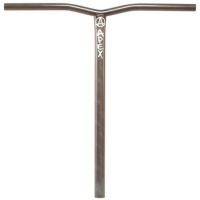 MFX BAMF Titanium Scooter Bars are made from genuine Grade 9 Titanium. 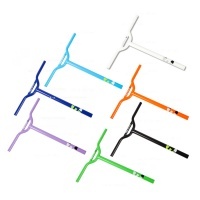 They are the lightest and possibly the most durable scooter bars MFX and MGP have ever produced. 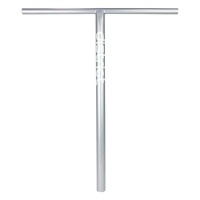 The long awaited T bars from Tilt have finally arrived. 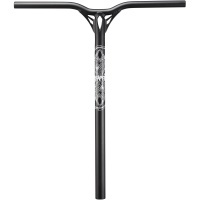 These bars look insane with sleek styling though-out, featuring an embossed logo, and a high gloss finish. 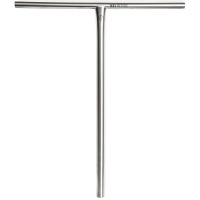 Featuring Upsweep and Backsweep, Tilt have created a super comfortable bar, in a larger size. 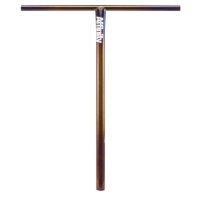 With Tilts Thrash Resistant lifetime guarantee, These are some sick bars to get excited over. 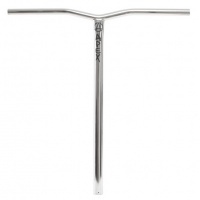 Developed with big riders in mind, Genesis bars are among the strongest T-bars on the market. 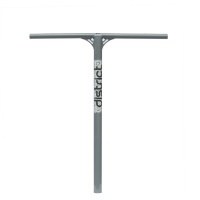 Made out of 4130 heat-treated Cr-Mo steel, yet still shockingly light. 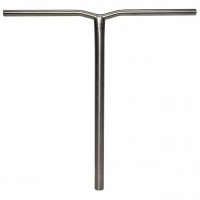 The Best bars out, CNC bent and, TIG welded; these bars are designed to last! 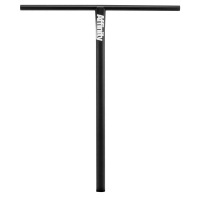 If you want to be a Pro Riders then these bars are a must!!! 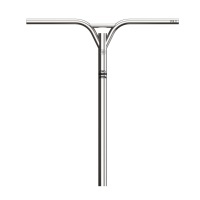 The Apex Bol Bars in chrome are our most popular bars in the store and on line. 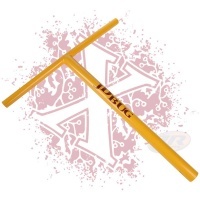 They look amazing and are super strong a classic design often copied but never bettered! 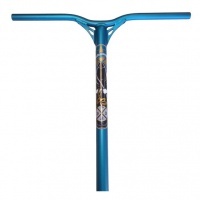 The super light weight Teal Blunt Reaper Aluminium Scooter Handle bars are excellent to save weight on your scooter and still ride super well. 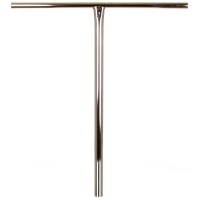 The Chrome Blunt Soul bars are the replacement for the popular Smith bars. 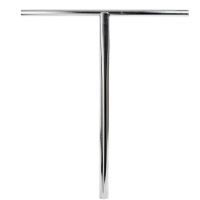 Pimp Chrome with simple style T bar shape for classic simplicity. 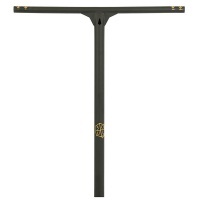 Here we have one of the biggest bars on the market! 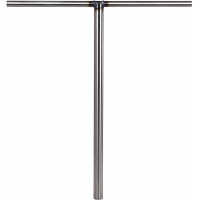 The Blunt Thermal bars measure in at 650mm high and 600mm wide. They're generally aimed for the older rider but can be cut down. These bars are lighter than aluminium, yet stronger than steel. 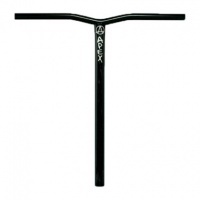 Built to withstand the abuse modern scooters go through, named after the father of Zeus, these bars are a beast! 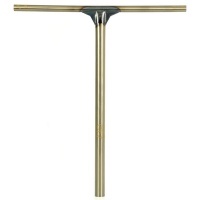 The long awaited T bars from Tilt have finally arrived. 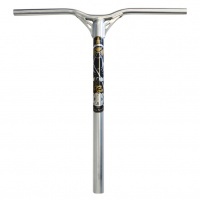 These bars look insane with sleek styling though-out, featuring an embossed logo, and a high chrome finish.